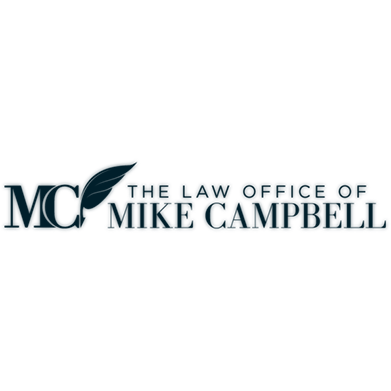 We provide our clients with aggressive, skilled legal representation. It is the role of an lawyer to be a fierce advocate for their clients, and we will fight for your rights and the compensation you deserve. 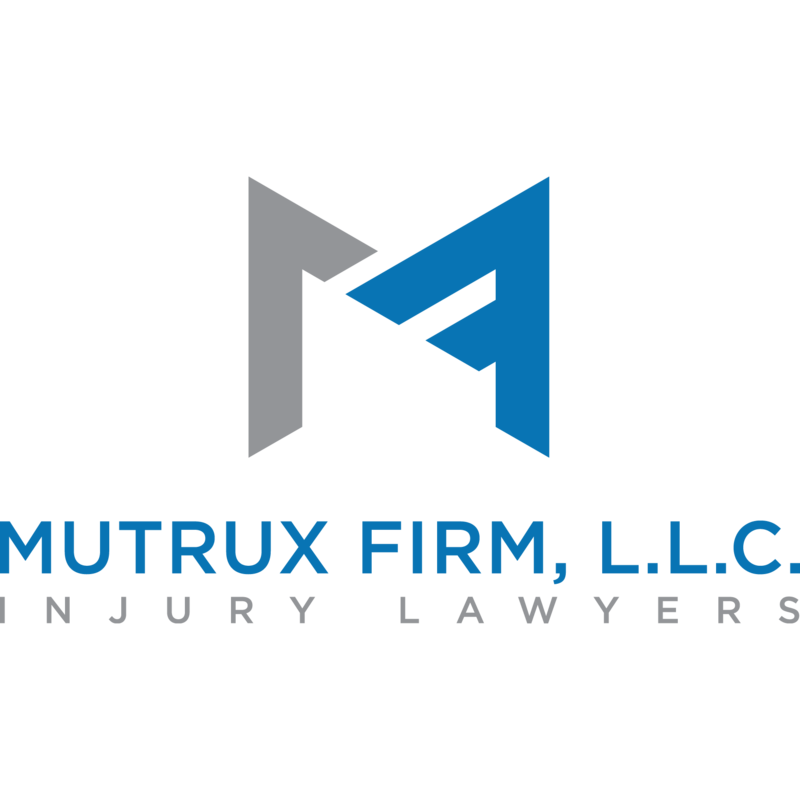 Whether negotiating with opposing lawyers, pursuing fair payment from an insurance company or representing you in a court of law, you can rest assured that our years of experience in handling personal injury cases will be put to use for your best interests. We will be unrelenting in our pursuit of your case. If you or a loved one has been injured by the negligence of another person, or if you are being denied the payment you deserve by an insurance company, contact the personal injury lawyers at Bley and Evans to find out more about how we can help you. We offer free consultations and put you under no pressure to take legal actions that you don’t wish to pursue. 1000 W Nifong Blvd, Bldg 4, Columbia, MO 65203 Aaron Sachs & Associates, P.C.